5A @ 125V, 3A @ 250V. 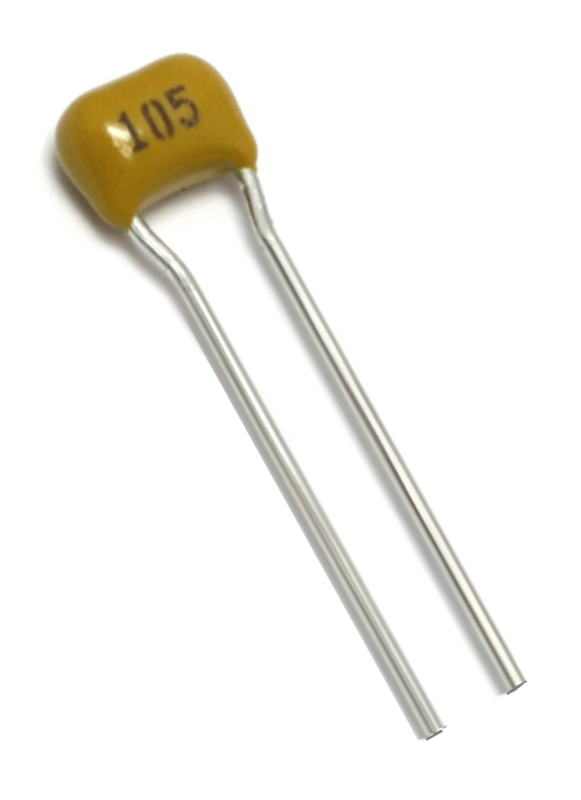 Gold Plated Phosphor Bronze pins. 6.3mm Mono Chassis Socket, Open-frame Unswitched. Good for guitars and instruments etc.